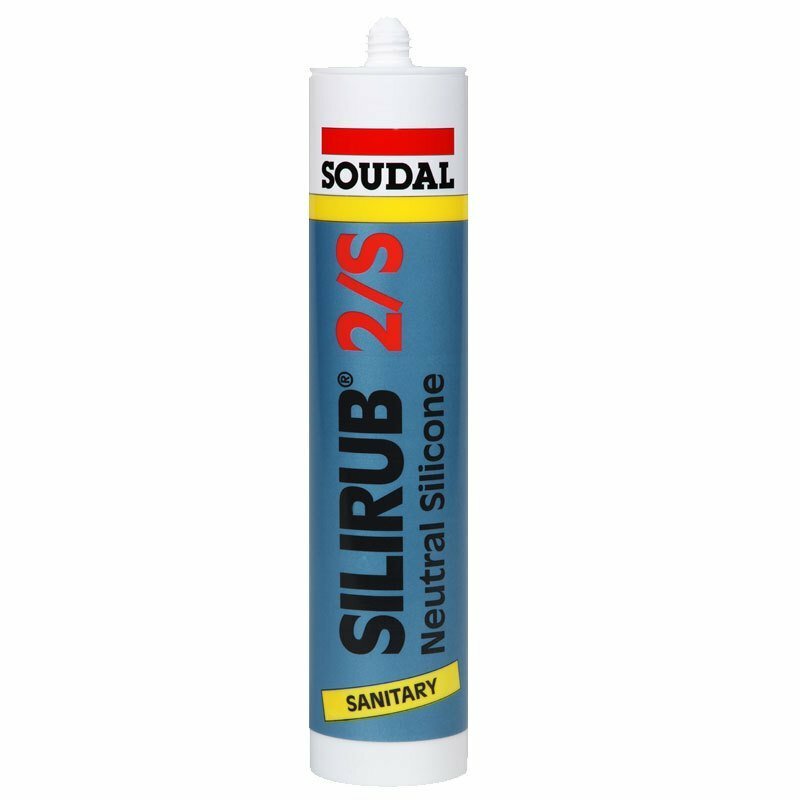 Soudal Silirub 2/S is a high grade Oxime Neutral Cure silicone for use in the glazing and building industry. We advise a primer for some specific surfaces. Surfaces should be dry, grease and dust free. Silirub 2/S resists temperatures from -40ºC to 200ºC. Contains: 2-Butanone Oxime. May produce an allergic reaction. Silicones will be supplied to you with a minimum of 2 months shelf life.